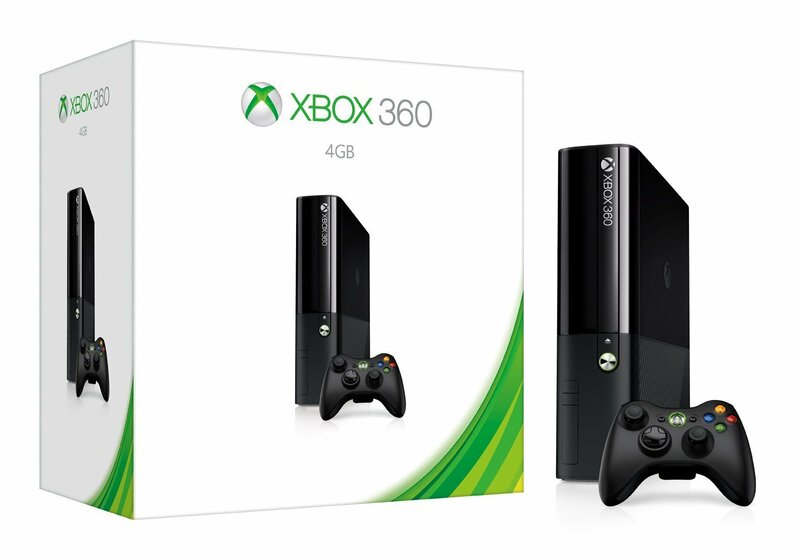 Today on Cowboom, pre-owned version of the Xbox 360 (4GB version) is currently on sale for $59.99 with free shipping, you can save an additional $5 with the code GIFT2014. If you don’t have a gaming console or a streaming media device (Chromecast, Apple TV, or Roku), this is perhaps the best deal out there. Not only will you have access to a library of affordable games, you will also have access to streaming media. Applications, such as Amaazon Instant video, HBO Go, Hulu, Netflix and many more. NOTE: when you purchase through Cowboom, search for the highest quality available and make sure it comes with a controller.